" Finally have found the perfect mask for me! A comfortable fit around the face and lightweight. " 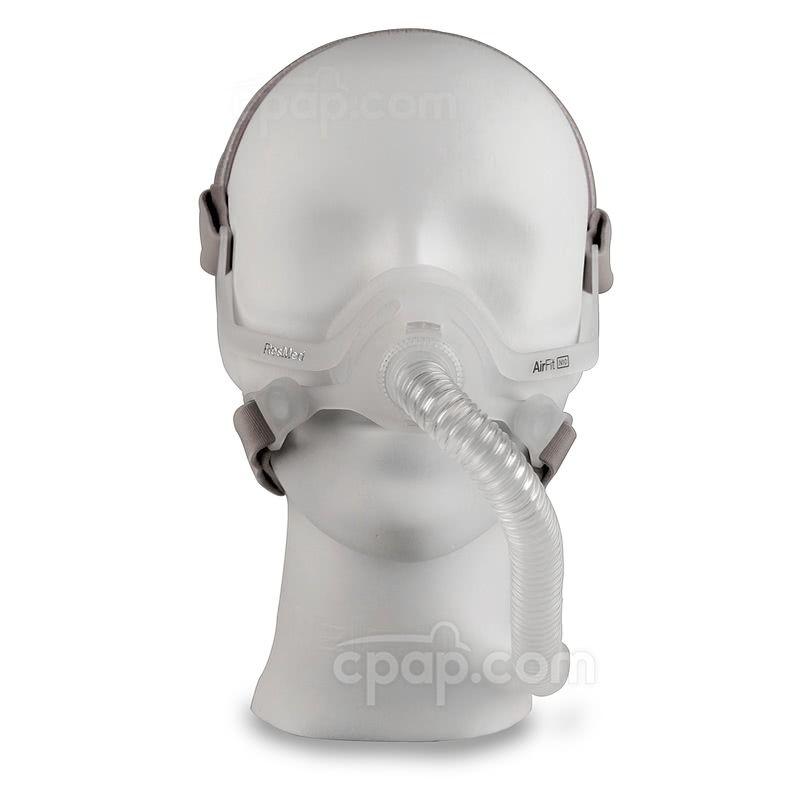 Providing an option for women with smaller features, the AirFit™ N10 For Her Nasal CPAP Mask with Headgear carries over all the innovative features of the standard version to a smaller design. Ever wished headgear was easier to deal with? Ever wanted a mask that could only contact a minimal area of the face? 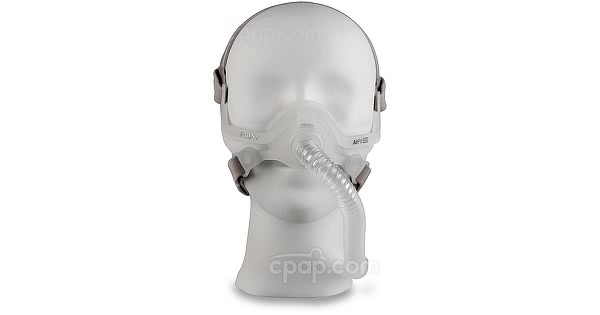 The AirFit™ N10 For Her Nasal CPAP Mask with Headgear aims to address and answer those requests with magnetic headgear clips and a unique minimal contact design. This is a nasal mask which completely covers both nostrils. The AirFit™ N10 For Her features innovative headgear clips with built-in magnets, making it simple to add or remove the headgear from the frame. The clips have a lip on one side to keep the magnets from sliding off while the mask is in use. 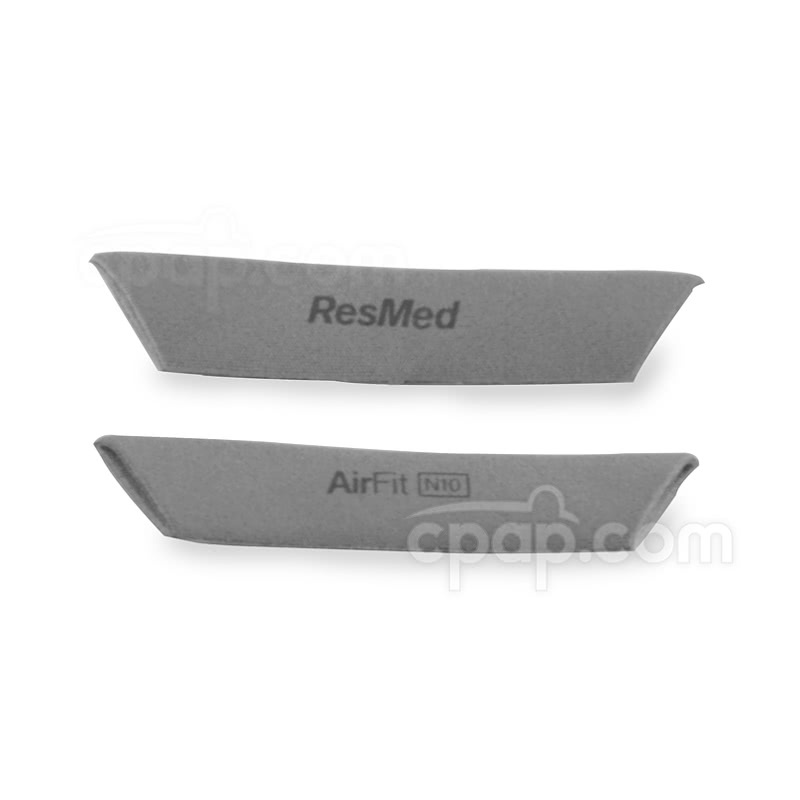 The AirFit™ N10 For Her includes a cushion in size small. 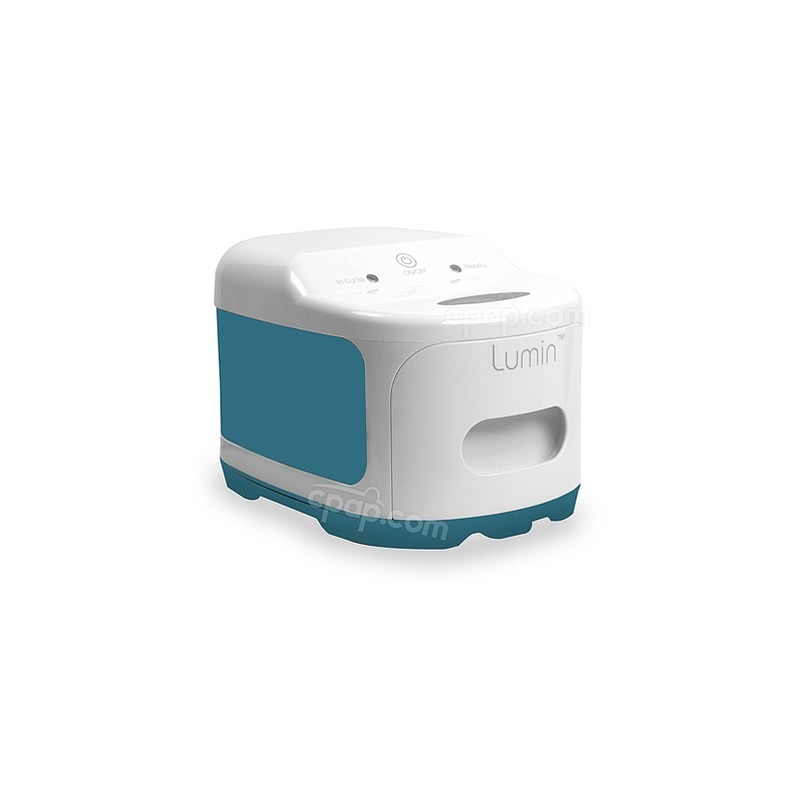 The dual-wall design offers support and stability to promote a proper seal as movement occurs during sleep. The curved upper arms of the AirFit™ N10 For Her frame hover over the cheeks in most positions. 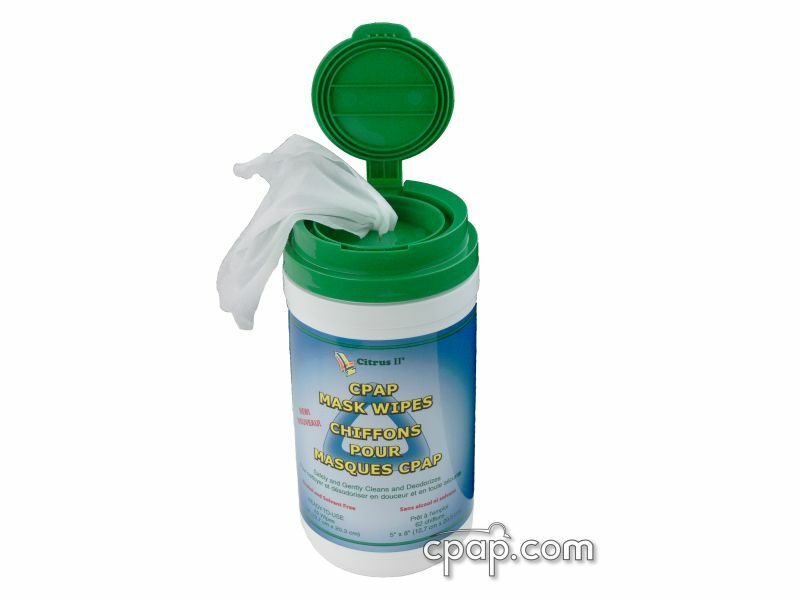 If positions change which cause these arms to rest on the cheeks, soft wraps are included to help avoid red marks. There is no forehead support on the N10 For Her frame, leaving the line of sight clear. The N10 and N10 For Her both use the same frame and it is compatible with all three sizes of cushion: small, standard, and wide. 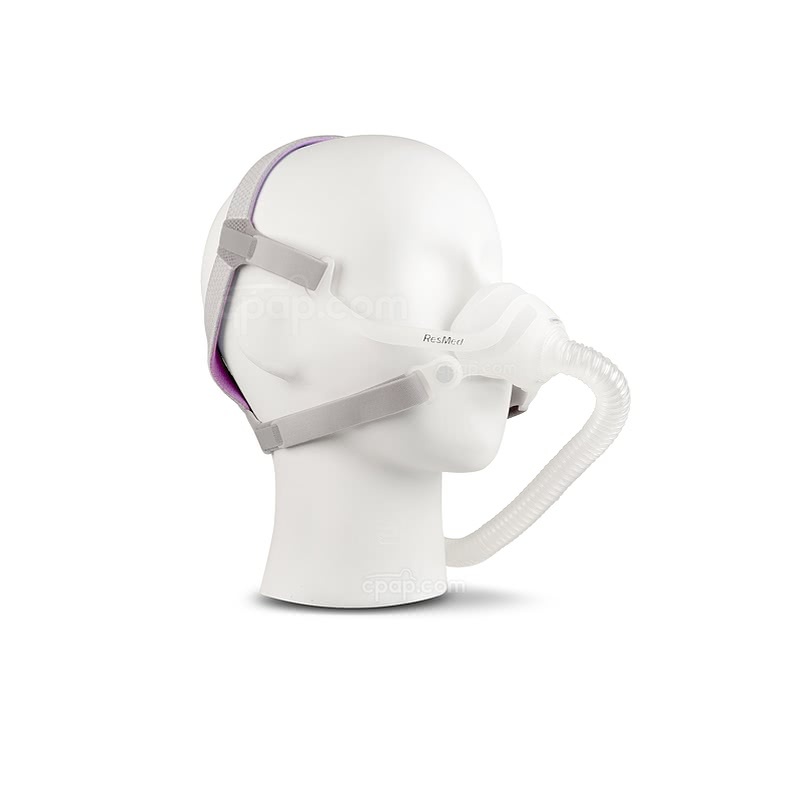 Included with the AirFit™ N10 For Her is headgear with ResMed's SoftEdge™ design which promotes comfort while reducing the chances of marks developing. The headgear's outer side is gray, while the inner side is a soft pink. The exhalation ports of the AirFit™ N10 For Her form a circle on the frame, allowing air to be directed in multiple directions as to not disturb bed partners or the user. 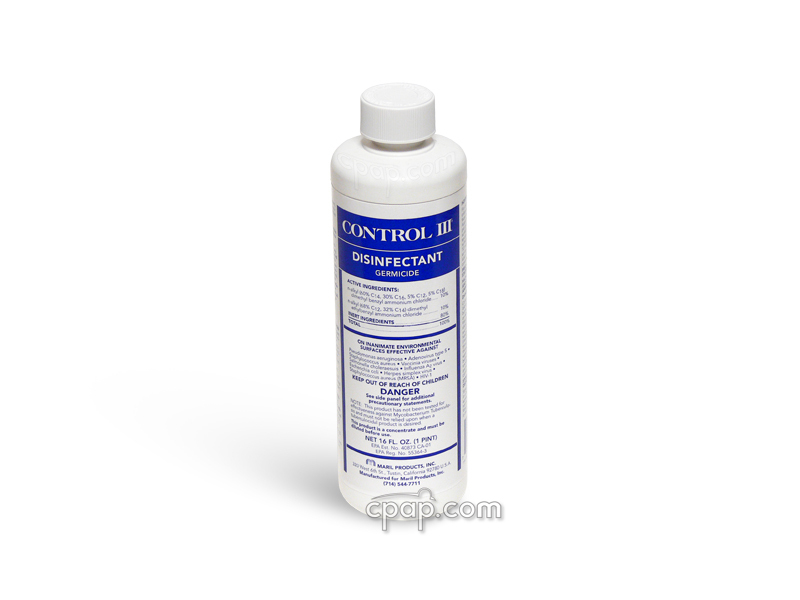 Multiple exhalation ports allow for quiet operations. Looking for a larger size? 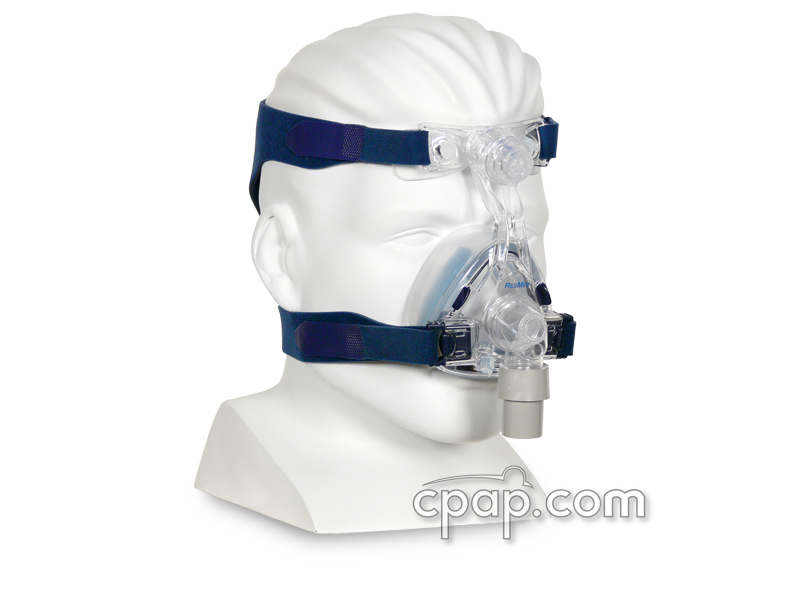 See the AirFit™ N10 Nasal CPAP Mask with Headgear. Please note that the short tube is permanently attached to the frame and cannot be removed. The AirFit™ N10 For Her cushion features clips on the front of the cushion which attach it to the frame. The larger clip goes upward, while the smaller clip goes downward. To identify the size of the cushion, the bottom of the cushion has black lettering indicating the size on the bottom. Both the N10 and N10 For Her use the same frame which is compatible with all three sizes of cushion: small, standard, and wide. The cushions are interchangeable. When looking at the mask, locate the bottom of the cushion to find the size.